Hi! 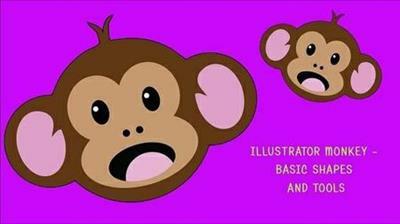 This class is all about using the ellipse tool to make a Monkey. Its easy and it's fun. By the end of the class you will be amazed by the cool things you can design just using three simple tools of the illustrator software. Path finder to unite and the pencil tool to add a few details.